Programmes and activities need to be assessed over-time and not in isolation. Evaluating CPD should move beyond simple feedback questionnaires that are often collected as evidence of staff attendance. While these provide a perception at a point in time, what you’ll need to know is what’s happened as a result of the programme or activities a number of months later. Evaluation may often amount to no more than documentation of activities completed over a period of time. It often does not go deeply enough, being limited to ‘happiness questionnaires’ after the event. It’s often too brief. Just as professional development should be an ongoing process, so should its evaluation. 1. The planning of CPD activities and the evaluation of their impact should be key to performance management. 2. The evaluation of CPD should concentrate on what teachers learn, how they use what they’ve learnt and the effect on the learning of their students. 3. 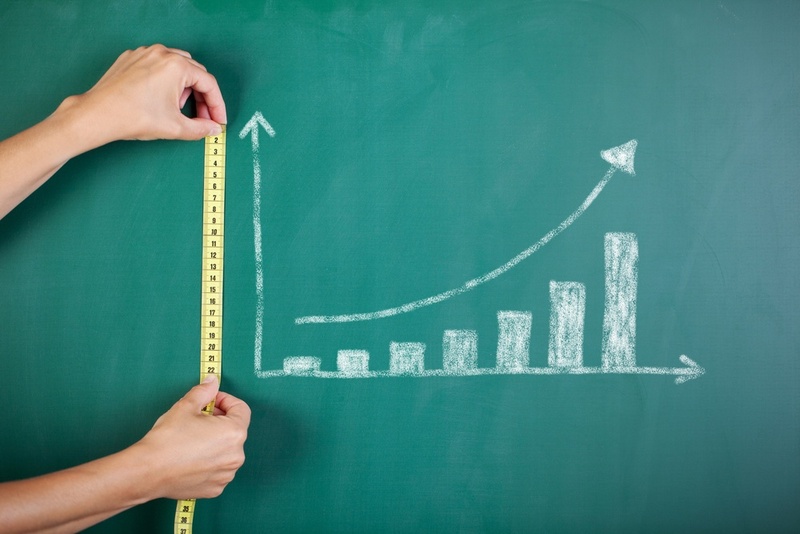 Measuring the impact of CPD should be a collaborative process between the teacher and any leadership staff involved in performance management, coaching or mentoring. 4. How CPD is evaluated, as well as the success criteria for evaluation, should be agreed on by both the teacher and leadership staff. 5. A timeline for evaluating outcomes should be established, which takes into account the fact that some outcomes, such as student performance, may take longer to become evident than others. 6. The impact of CPD should be evaluated at short, medium and long term. 7. Measuring the impact of a CPD activity should take into account the cost of the activity and evaluate whether the outcome of the activity has been value for money. 8. The processes for measuring the impact of CPD activities should be regularly reviewed to ensure they are effective. One simple tool to evidence impact further, is to measure what the impact CPD has had on a small sample of staff three months later and then to share these findings with others. This helps to ensure that the learning is not lost and to encourage staff to think about the relationship between CPD and its impact. If you use IRIS Connect, you could create and customise forms to easily collect and share data, and measure the impact of your strategies have on teaching and learning in the classroom. 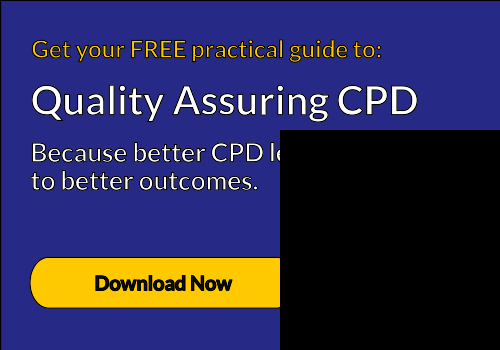 To find out how you can ensure the CPD you choose will have an impact, download our guide to quality assuring CPD below.